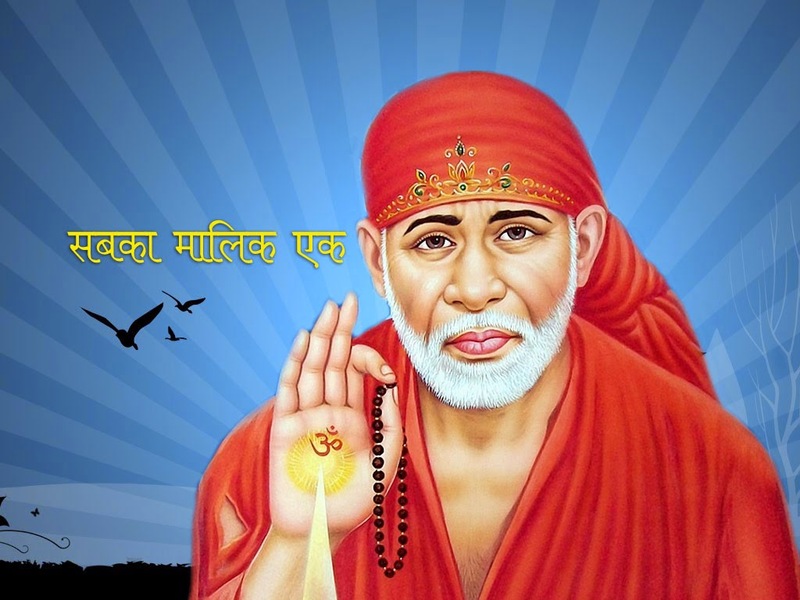 Shirdi is widely popular as the abode of Shri Sai Baba, a revered saint, who lived in this town during late nineteenth and early twentieth centuries. The holy town is visited by millions of tourists and pilgrims from distant places every year. People visiting Shirdi can also explore some interesting places located nearby, such as, Shegaon, Kalaram Temple, and Pandavleni Caves. While Shirdi is primarily a place of pilgrimage for the devotees of Shri Sai Baba, Christians who are in this region during Christmas season would not miss their Christmas celebrations. Over the years, many hotels have come up in Shirdi to cater to the accommodation needs of tourists and pilgrims. If you are in Shirdi during the Christmas season and are worried about missing the celebrations, there a reason to rejoice. An accommodation at Hotel Sai Sahavas, Shirdi would help you celebrate Christmas with your entire family, as the staff of this hotel can organize some excellent treats during this festive season. The multi-cuisine restaurant of this hotel would be the best place for you to indulge in Christmas celebrations, as it includes some of the most delicious local as well as other popular cuisines on its menu. 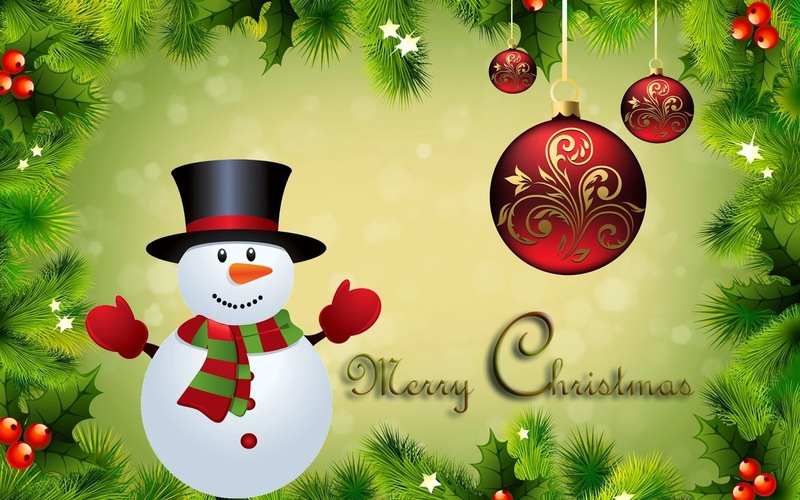 We wish you and everyone in your family a ‘Merry Christmas’. A holy town, visited by millions of pilgrims annually, Shirdi has a special place in the hearts of Shri Sai Baba's devotees. The revered saint lived in this region during the late nineteenth and early twentieth centuries, and offered spiritual lessons for all without any bias towards religions or castes. Shirdi is located in Ahmednagar district of the Indian state, Maharashtra, and is home to one of the richest temple organizations in the country. The airport located at Aurangabad provides easy access to Shirdi for tourists and pilgrims travelling by air. Shirdi Airport is currently under construction, and is expected to be completed in the year 2018. For people who prefer to travel to Shirdi by trains, the nearest railway station is Sainagar Shirdi. It became operational in 2009, and in recent times, it connects the town to most of the major cities of India. Buses and taxis plying from Shirdi, Manmad, Ahmednagar, Kopargaon, and Daund railway stations help tourists and pilgrims in reaching Shirdi without any hassles. Excellent accommodations are available in Shirdi for pilgrims and tourists visiting the town every year. Booking their stays in any of the popular Shirdi hotels would make it very convenient for them in visiting the Sai Baba temple complex.